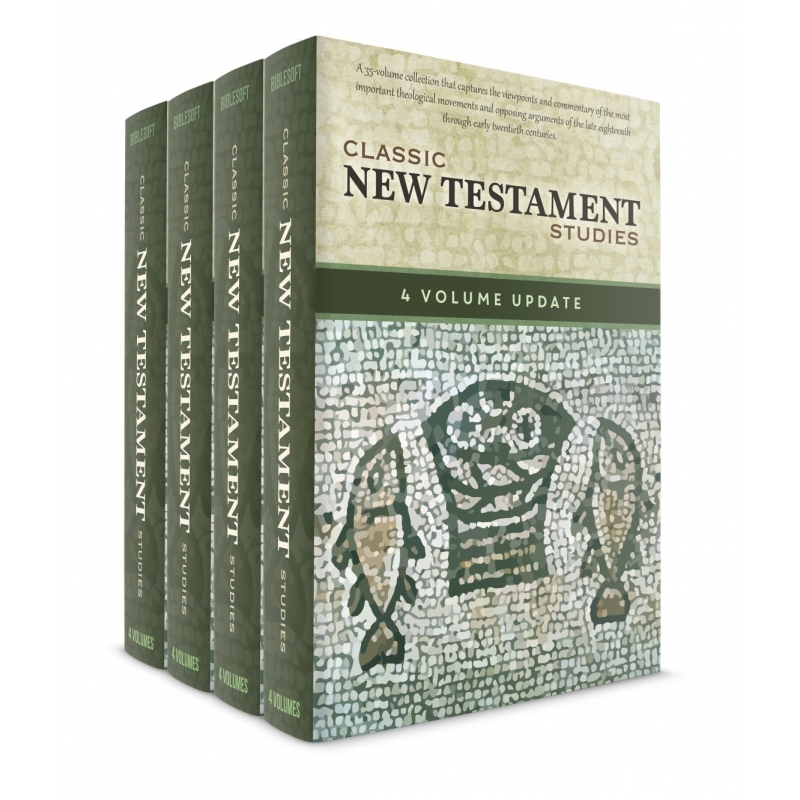 Biblesoft's Classic New Testament Studies is a definitive 35-volume collection that captures the viewpoints and commentary of the most important theological movements and opposing arguments of the late eighteenth through early twentieth centuries. Note: This is an update to the original 31 volume collection See the full 35-volume collection here. The Virgin Birth of Christ, by James Orr, Scottish Presbyterian minister and church historian, is a classic exposition of the scriptural integrity of the virgin birth of Christ. James Orr is widely known even in our day as the editor of the immensely popular International Standard Bible Encyclopedia. The ISBE is still used by many conservative Bible students as the “go-to” reference for Bible or church history information. Orr was an early defender of biblical integrity during the higher criticism battles of the late 19th and early 20th centuries. He was a contributor to the famous “Fundamentals” articles series that challenged the liberal theological trends of the time. The Origin of Paul's Religion, by J. Gresham Machen - This book represents an exhaustive and outstanding treatise in Pauline studies by J. Gresham Machen. Even after the better part of a century after these lectures were given, the book represents a monumental feat and is still one of the best studies of Paul in print. Machen's lectures that are presented in this book were given at a time when Biblical criticism that rejected supernaturalism, Bible inspiration, and Biblical historicity was in full blossom. 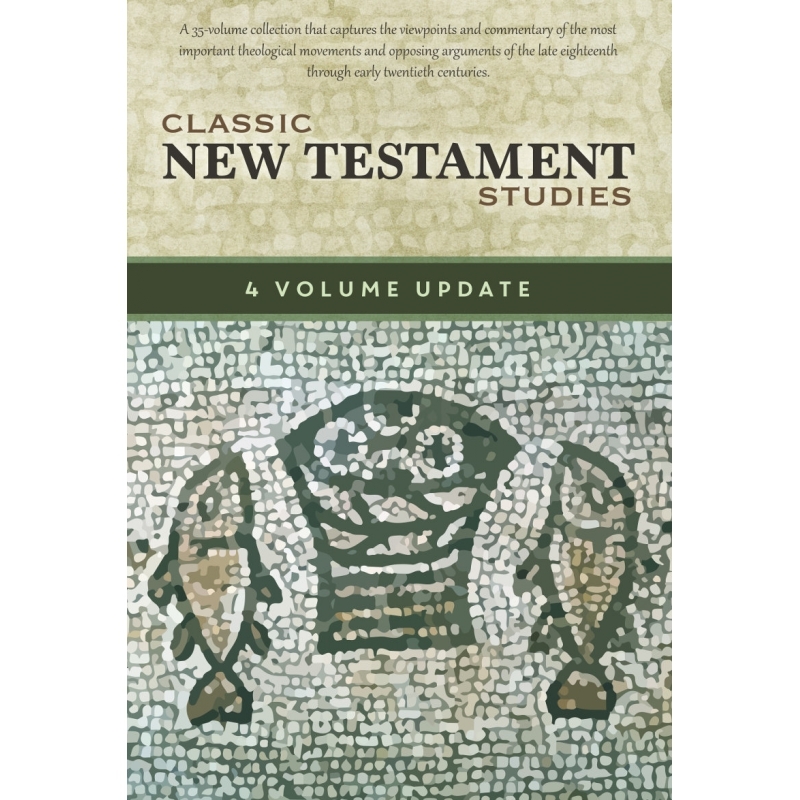 Many competing schemes had been developed to naturalize the musings of the Apostle Paul and to separate the Pauline epistles in every possible way from the alleged 'historical Jesus' of the naturalistic scholarship fad that prevailed in Biblical criticism at that time. The Teaching of Paul in Terms of the Present Day, by W. M. Ramsay is perhaps one of the most fascinating biblical scholars from the turn of the twentieth century, and his writings are full of knowledge and insight that can only come from one who has extensively experienced firsthand the archaeology and people of Asia Minor. For decades, Ramsay immersed himself in the culture of what is now Greece and Turkey, as he set out first to disprove the Bible as factual and then, to his amazement, to show how the New Testament has proved itself to be historically infallible based on his findings. The Church Epistles, by E. W. Bullinger presents an outstanding and scholarly work on Romans to Hebrews, complete with thorough outlines and comments. The outlines are in Bullinger’s style, starting by outlining each Epistle in relation to the other Epistles. Then he shows a general outline of each Epistle, where he breaks the general outline into more specific outlines of passages. Bullinger likes to illustrate parallelisms, which enables the user to understand the development of each thought and principle.